Lamaze is a vibrant community of passionate and dedicated birth professionals. Join our community and get involved! Lamaze membership is open to everyone with the following options based on where you are in your career. 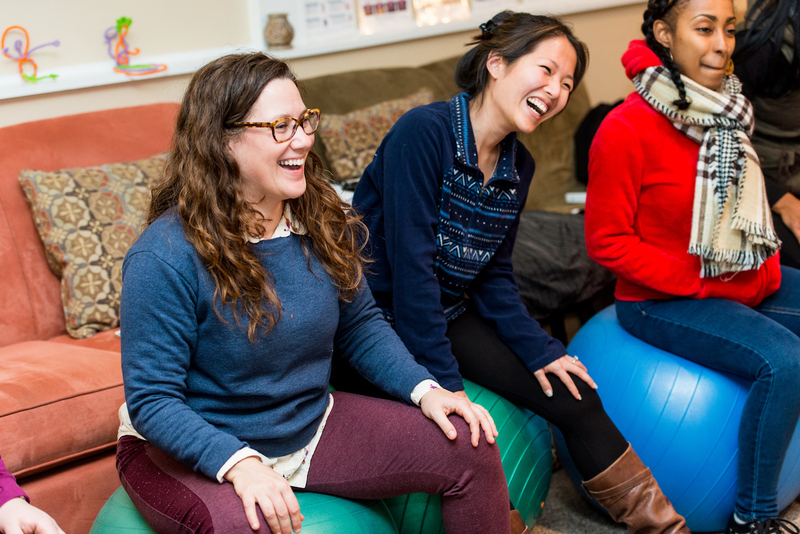 LCCE Certified Membership: When you become a Lamaze Certified Childbirth Educator after passing the LCCE exam, you receive Lamaze membership for the duration of your three year certification period. Membership is renewed upon recertification of your LCCE credential. 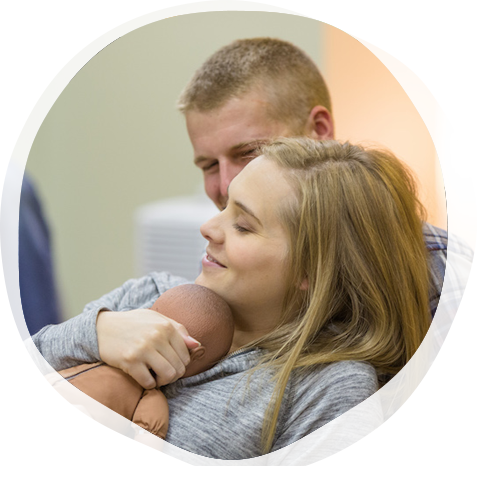 Lamaze Membership: If you are still preparing to become certified or not interested in becoming certified, you can still join as a member and get access to all Lamaze membership benefits. Student Membership: Become a student member after attending a Lamaze Accredited Childbirth Educator Seminar. Please note that student membership is limited to one year and is meant to be a bridge to Lamaze certification. Parent Advocate Membership: This membership is for expectant or new parents who want to engage with and support Lamaze International. Educator Emeritus Membership: For former or retired LCCE educators who no longer practice and maintain credentials, they can choose this category to still remain engaged with the community and support the organization. As a Lamaze educator, you get access to a vast array of resources, including our professional blog, Connecting the Dots, the Journal of Perinatal Education, access to our active private Lamaze member Facebook group and other online resources. Join Lamaze today and get the latest information through continuing education opportunities, professional development resources and publications. Learn more about the Lamaze membership benefits. Please note: By applying for membership in Lamaze International, you agree to abide by the Lamaze International bylaws, rules and policies, including those concerning use of the Licensed Marks of the organization.